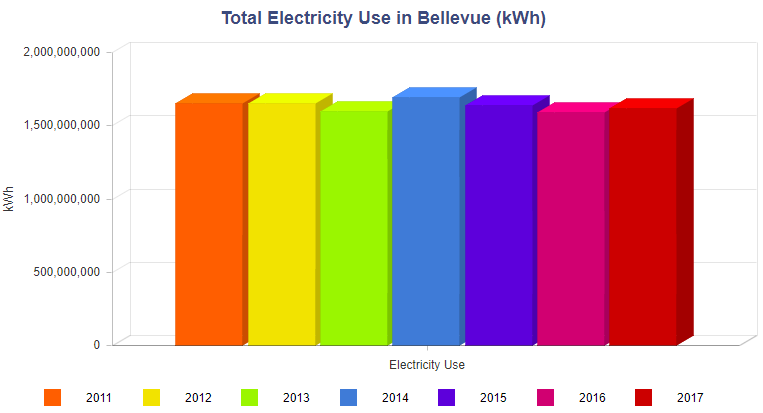 The City of Bellevue has published a 150-page staff report recommending the approval of Energize Eastside. The staff’s recommendation is only one step in the decision-making process regarding Energize Eastside. The next step is a public hearing tentatively scheduled for March 28th where residents can influence the final decision by providing written or oral comments. If demand does increase in the future, modern technologies are available that would be less expensive and less damaging to neighborhoods and the environment. These solutions are also safer than digging foundations for poles close to two 50-year-old petroleum pipelines. CENSE has retained a land use attorney and experts to present a legal case against the proposed project. The public hearing will be the last chance for residents to contribute to the legal record for the project. Learn how you can participate at cense.org/hearing. CENSE and environmental groups continue to ask PSE to reconsider its 3-mile transmission line in East Bellevue that will destroy almost 300 trees on 148th Ave. At least two alternatives would deliver better reliability and preserve Bellevue’s natural heritage. Before construction can begin, PSE must obtain easements on six city-owned properties. The Bellevue City Council must vote to approve these easements. That vote, expected to occur this month, has not been scheduled. We will announce the time and date of the council meeting in this newsletter once it is determined.